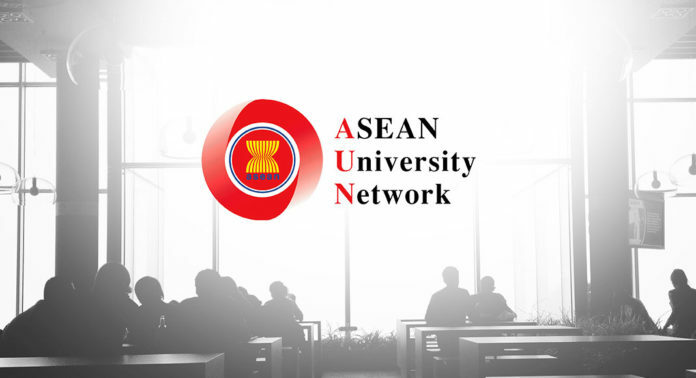 The ASEAN University Network (AUN) is an Asian university association. It was founded in November 1995 by ASEAN member countries including 13 universities. After the enlargement of ASEAN by the ASEAN Charter in 1997 and 1999, the AUN membership has been increasing.